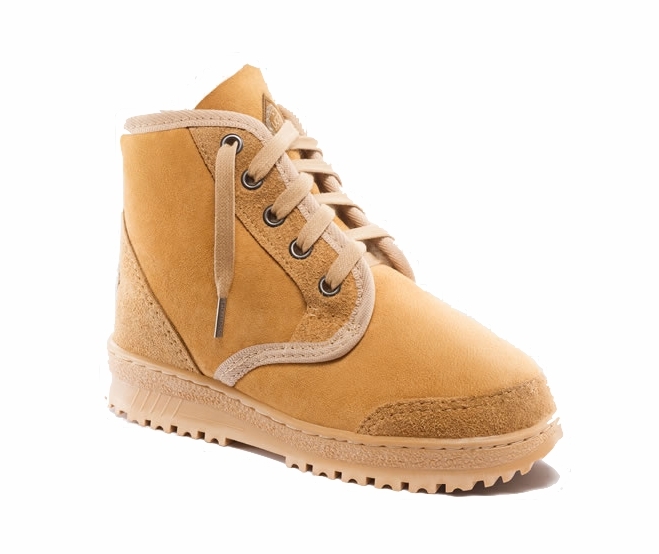 Kids boots, very cute and comfortable, with an option to roll down. 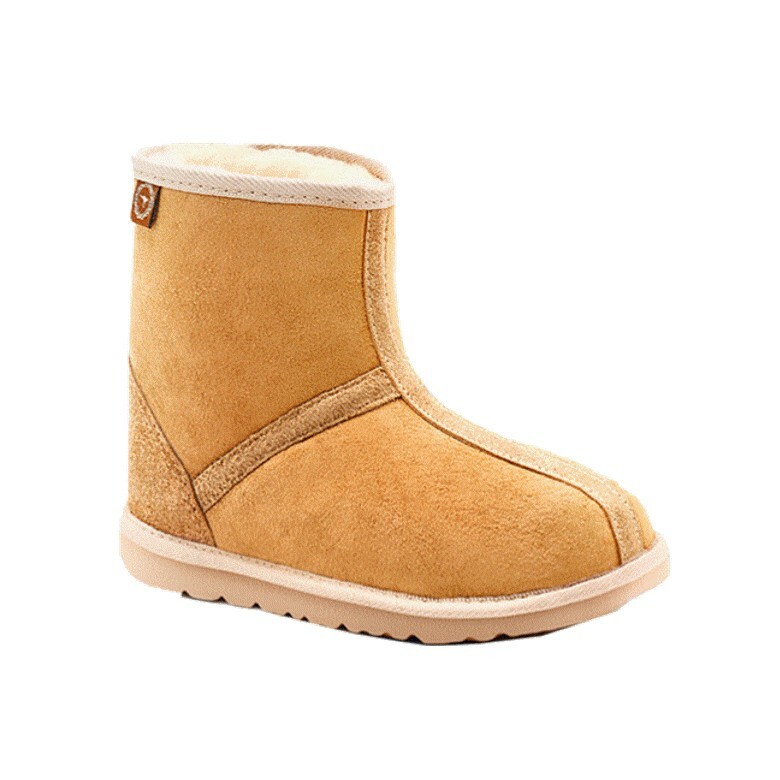 Best fitting sheepskin Ugg boots for kids! 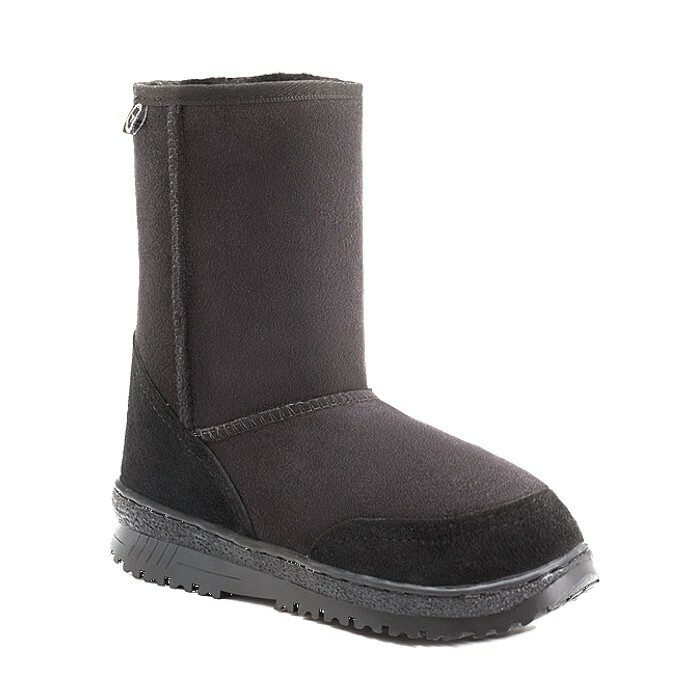 Featuring genuine sheepskin upper and lining, heel support, EVA soles. Approximate height 8". 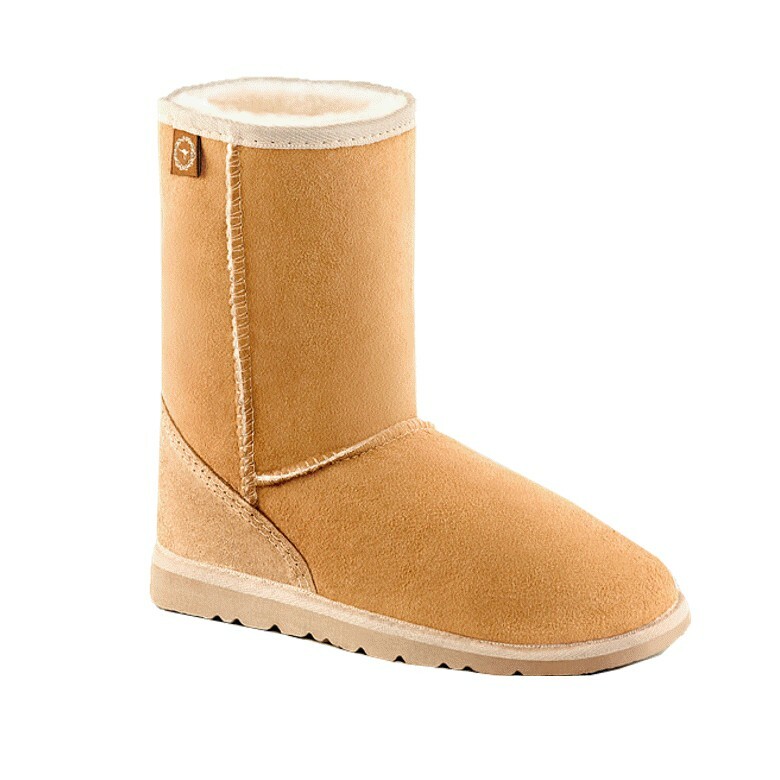 If in between sizes, we recommend you order one size up.